Most of the content on the site is free to use, but some require a subsciption or payment which we clearly mark. that the content is accurate and useful to learning. 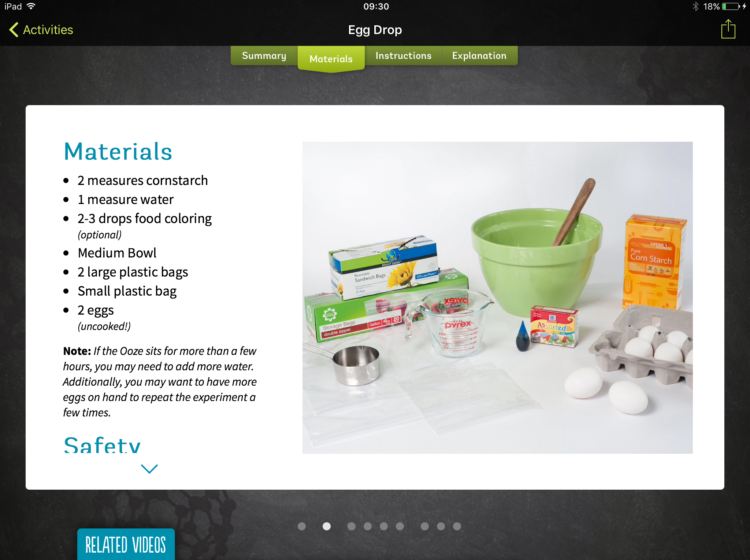 sure your child can enjoy learning safely. Can I submit a resource? 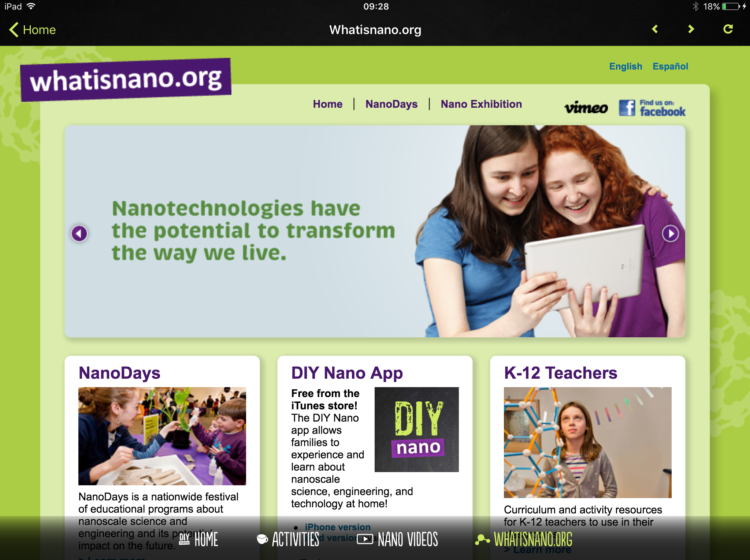 Want to find out more about nanoscale science, engineering and technology? 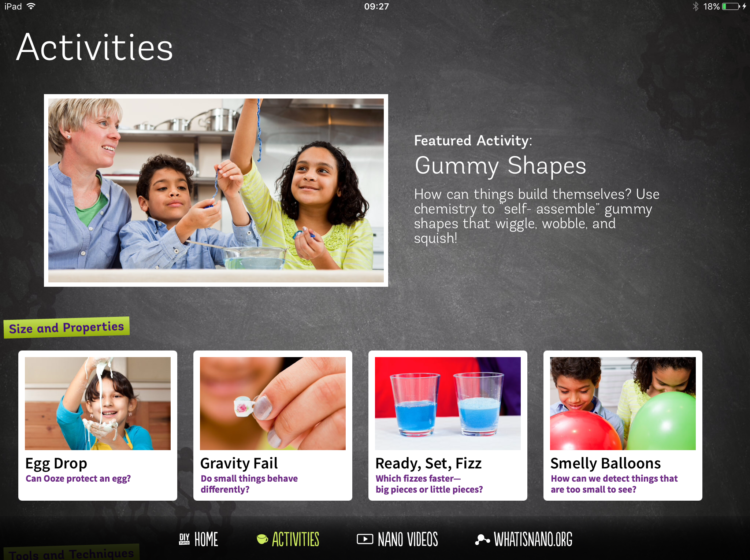 This app has lots of great activities that use everyday items to explore the nanoworld, and videos to help you understand! Are you a teacher or parent? 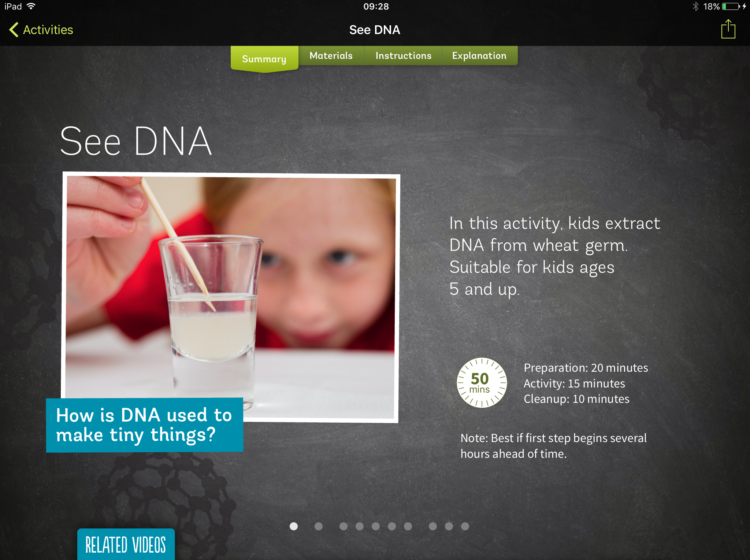 If you've found this resource useful, you can share it here, and browse any additional teaching materials for this resource. 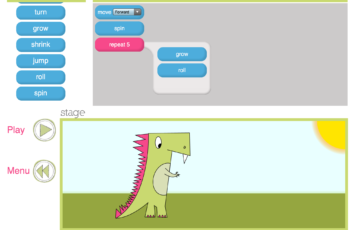 Daisy the Dinosaur can roll, spin, jump, grow and shrink! Input a sequence of instructions to make Daisy move about the screen. 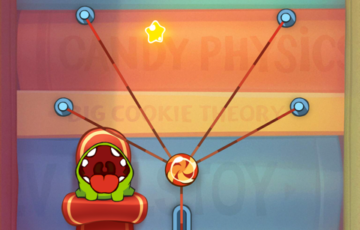 Cut the ropes in the right place to release the candy and feed Om Nom the hungry monster! Collect stars for higher scores! Ever wondered how fast you can run? 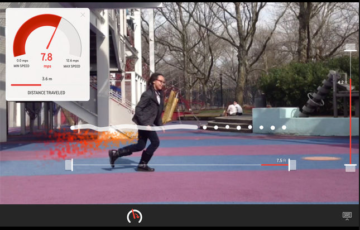 Calculate your speed in the playground along with lots of other measurements with this great app!